The Santos brand of kitchen cabinets has released its desk calendar for 2019. Once again, the calendar includes a range of simple, original recipes for you to discover and cook, dishes that are both attractive and delicious. 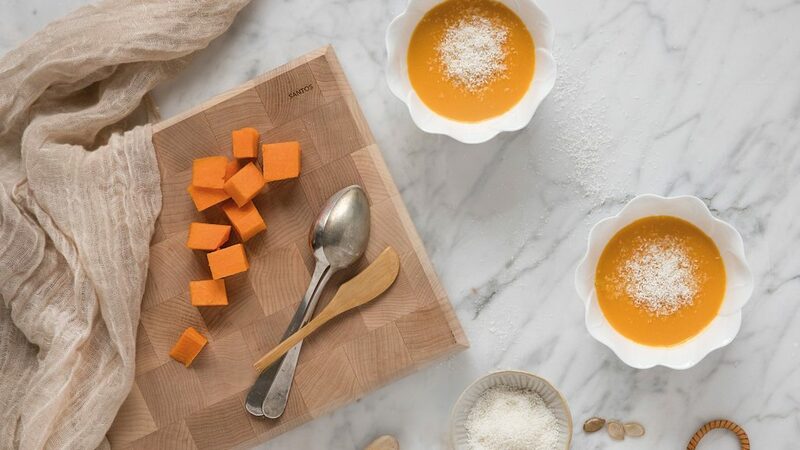 Culinary photographer and stylist Beatriz Rodríguez (www.tobegourmet.com) created and photographed the recipes that accompany the real stars of this calendar: the new kitchenwares from the Santos 2019 collection. The desk calendar will be available from the kitchen showrooms in the Santos distribution network. The complete recipes, along with all the steps to prepare them, are published every month on www.santos.es and on our social media platforms with the #cocinaconSantos hashtag.